2018 BMW X6 M – What can you expect from the new 2018 BMW X6 M? Well, the new model stands tall like an SUV and it has some characteristics that offer something like SUV utility. 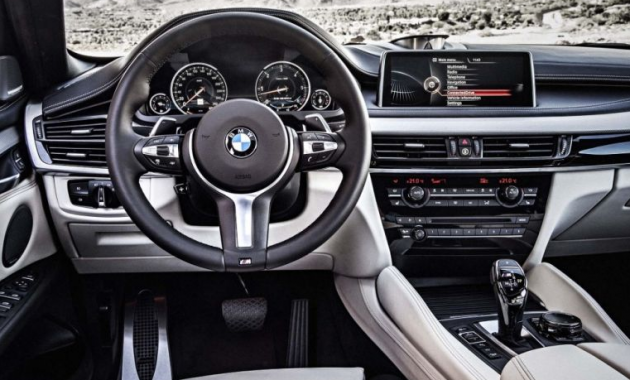 As expected from the BMW M division vehicle, buyers can rest assured that the new model handles daily driving duties with refinement and style. However, using a firm kick of the gas pedal is enough if you want to make it turn fast. If you are wondering how fast the car is, you must know that it can turn from zero to 60 mph in 4 seconds. What is New for 2018 BMW X6 M? 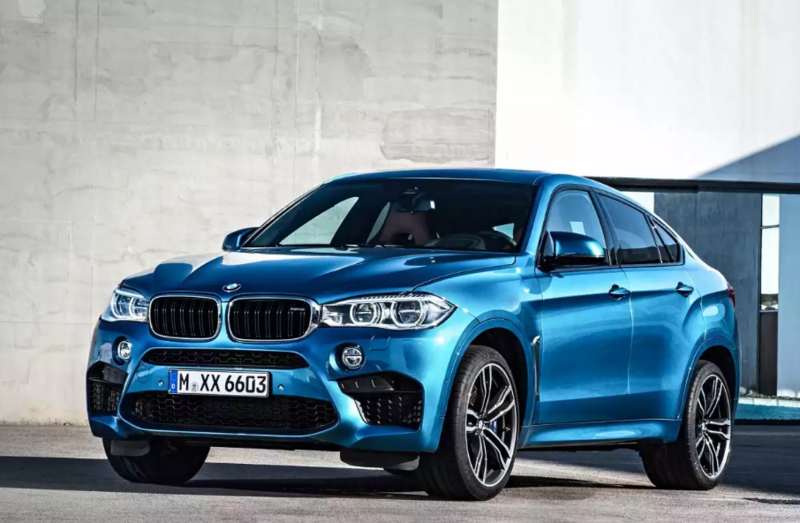 There are some changes that have been made for the new 2018 BMW X6 M. These updates include wireless charging, a WIFI hotspot, and also updates to the iDrive infotainment system. While the new model doesn’t come with any significant changes, it is still a great choice for those who need a powerful car. The new 2018 BMW X6 M is actually a high performance luxury SUV which is available in a single trim level. For buyers who need more features, there is no need to worry as it comes with a bundle of options. Some options are grouped into the Executive package, but you can also get other options that are available as stand-alone items. 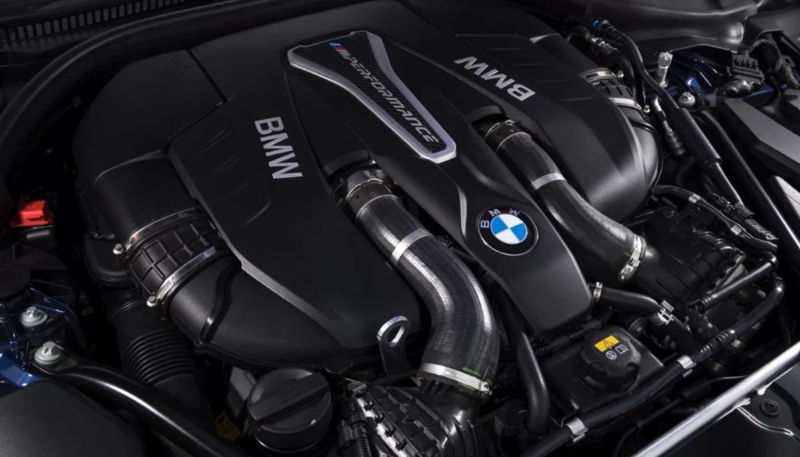 The new model is equipped with a turbocharged 4.4-liter V8 engine which can deliver 567 horsepower. The engine is paired to an eight-speed automatic transmission engine. 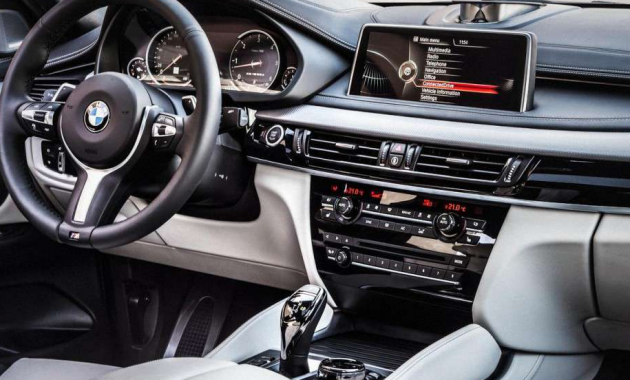 The X6 comes with some standard features such as high-performance tires, 21-inch wheels, a rear-air suspension, adaptive suspension dampers, front and rear parking sensors, aluminum trim accents, and a leather-wrapped dash. There are also some standard tech features that you can get. These features are Bluetooth phone, a navigation system, satellite and HD radio, a 16-speaker Harman Kardon sound system, and 10.2-inch touchscreen. While it comes with the standard equipment, you must know that it is also equipped with a short options list. For example, if you choose the executive package, you can get some additional features such as power-closing doors, adaptive LED headlights, rear-side window shades, a heated steering wheel, and a WIFI hotspot. There are also stand-alone options which can be considered. These options are aluminum-look exterior trim, night vision with pedestrian detection, and a rear-seat entertainment system. While the new model thinks that it is a sports car, buyers must understand how sticky the huge brakes, performance tires, and rear-biased AWD system will allow them to push the car. The good news is that the car comes with cabin appointments that are first-rate. For the interior, it seems that the storage and cargo space are average. Now let’s take a good look at its price so that you can decide whether the new 2018 X6 is a right choice or not. The new model starts at $106,095. As for its release date, 2018 BMW X6 M is expected to be available in 2018.